3 Full Buildings & Over 200,000 SQ. FT. of RV’s! 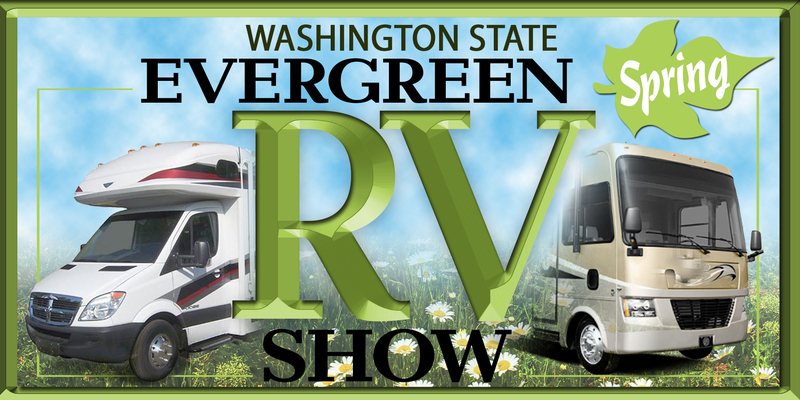 The Largest Multi-Dealer Show In Northern WA! Parking is free and admission is good for all three days. Click here for show details!